WWE has a few exciting Superstars coming into their NXT Performance Center. They like bringing in new crops of talent on every few months and it seems like there is no shortage of top indie talent to consider. 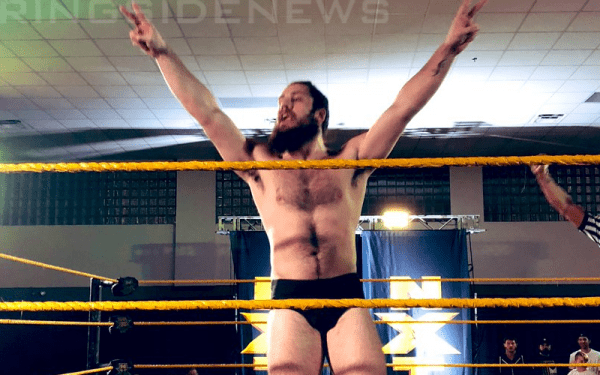 ACH made his NXT debut at a house show on Thursday night and on Friday’s house show Trevor Lee showed up and worked his first official match in a WWE NXT ring. Lee took on Luke Menzies and the crowd was happy to see Trevor perform. The former Impact Wrestling star received a great ovation in the process. It will be exciting to see what the former three-time X Division Champion will be able to do in NXT. He has a good move set and a look that is very unique as well. Hopefully, he will be another Superstar that we will be seeing for a long time to come as his career continues in WWE.